With Xperia Z, we introduce our new OmniBalance design. The design is focused on creating balance and symmetry in all directions. Xperia Z has subtly rounded edges and smooth, reflective surfaces on all sides, which are held together by an innovative skeleton frame. Both the front and back are made of glass, with a seamless surface. Together with enhanced reflection coating on the top, bottom and sides, Xperia Z actually mirrors the world around you. OmniBalance design balances technology vs. design, letting you get so totally immersed in the content that the hardware disappears. Xperia Z was designed in collaboration with Sony consumer electronics experts, for quality craftsmanship and consistent attention to details. Only premium materials were used throughout, like aluminium for the power and volume buttons and durable tempered glass for the front and back. We’ve eliminated a layer of air and brought the display closer to the lens, for added touch sensitivity and a smaller size. This construction, along with a new component layout and skeleton frame allows for a slimness of 7.9 mm. Whether you’re on a Sony smartphone or tablet, you’ll meet a consistent user interface on your devices and in all your Sony Media apps. 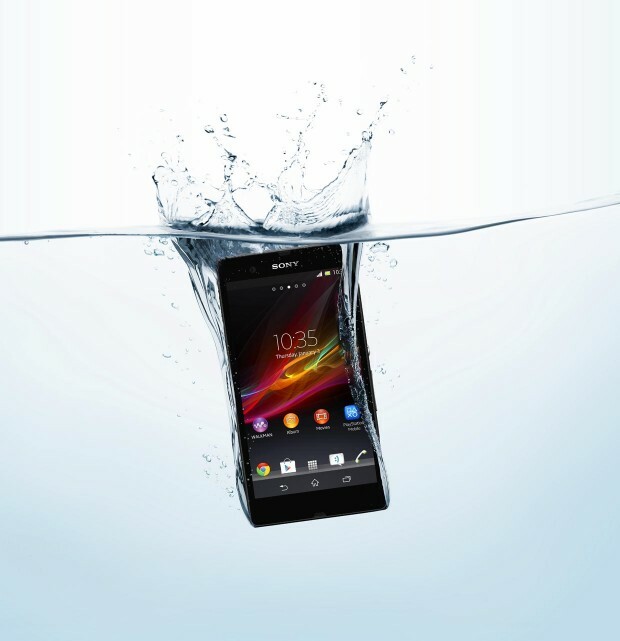 We tested the Xperia Z to make sure it can keep going even after 30 minutes under water. It can even withstand water jets. The high IP55 & IP57 rating means you can use it in the rain, take photos by the pool and easily clean it off from everyday spills and dirt. We even put Xperia Z in a dust chamber for rigorous testing, to make sure its operations were unaffected. 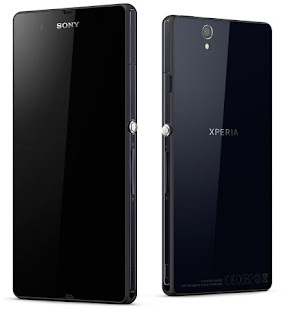 Both the front and back panels of Xperia Z are made of durable tempered glass that’s much stronger than conventional glass. Each glass panel also has an anti-shatter film for even greater durability. The skeleton frame is made of tough glass fibre polyamide. It has superior mechanical strength, and is so strong that it’s often used as a metal substitute in cars and electronics. How do you design something so that the design is hardly seen? How do you make a phone so seamless and smooth that the hardware almost disappears? We call this un-obtrusive design. 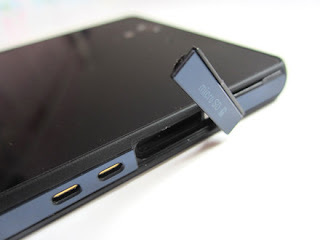 Learn more about it in Xperia Z’s design video.